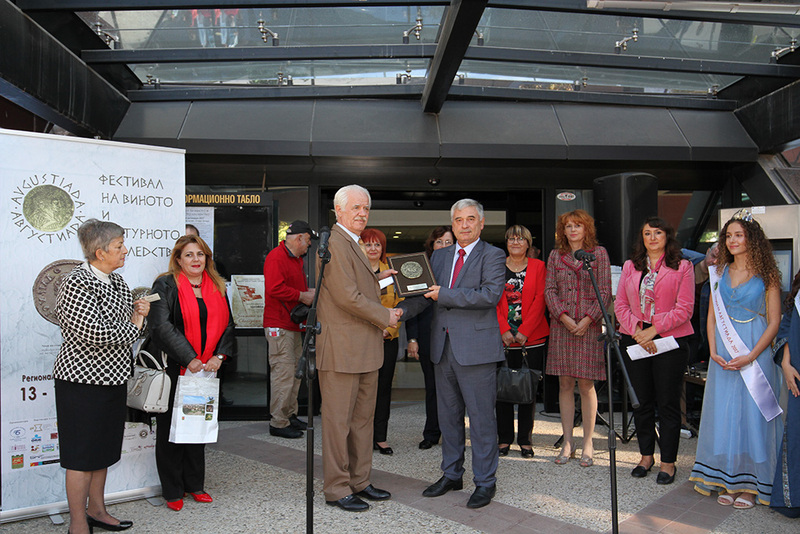 The Chamber of Commerce and Industry - Stara Zagora and the company OINORAMA wine consulting & business solutions, in their capacity of organizers, and with the support of the Municipal Council of Stara Zagora and Enterprise Europe Network would like to invite you to become part of the unique Festival of wine and cultural heritage Avgustiada. Its sixth edition will take place in the Regional Historical Museum - Stara Zagora’s ancient facilities from 13th to 15th of October 2017. 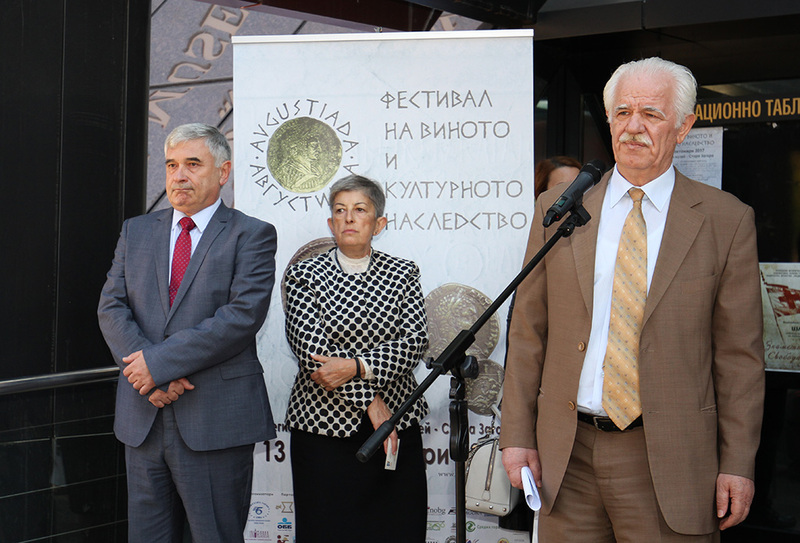 Why Avgustiada and why in STARA ZAGORA? 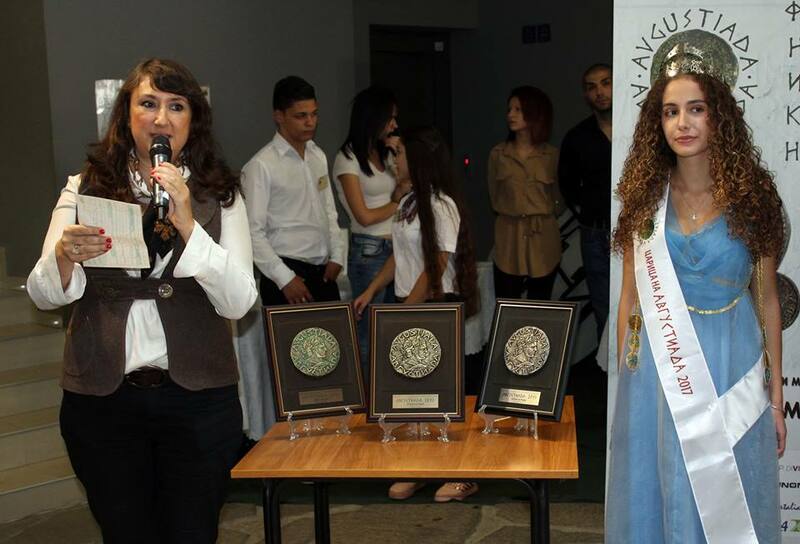 BECAUSE Augusta Trayana is one of the ancient names of Stara Zagora. BECAUSE Stara Zagora is proud of the magnificent Dionysian procession mosaic - a unique finding, made to glorify the god of wine and merriment. BECAUSE the traditions related to wine grew with worship since ancient times and Stara Zagora has preserved these until nowadays. And BECAUSE Stara Zagora is located in the centre of Bulgaria, consistently positioned in the top national business development and quality of life rankings and is able to offer its guests an unforgettable experience. 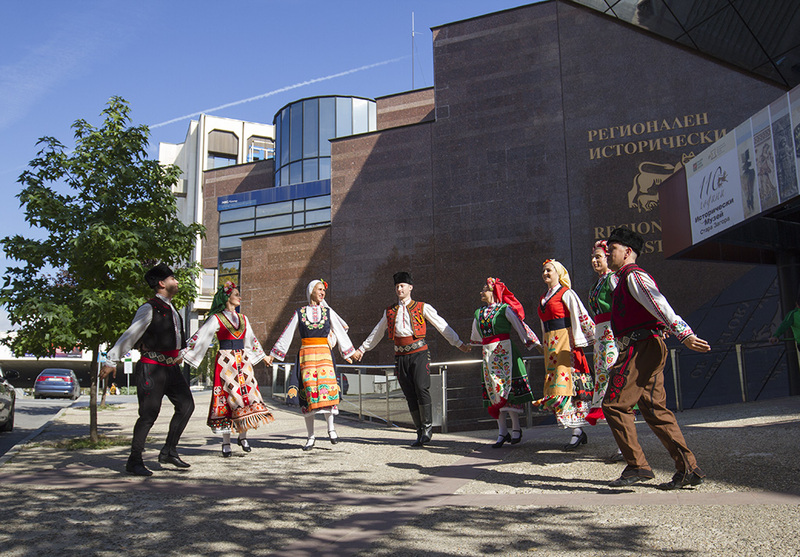 Organization of a traditional festival annually to be held in October which is included in the official programme of the Celebration Day of Stara Zagora - October 5th. 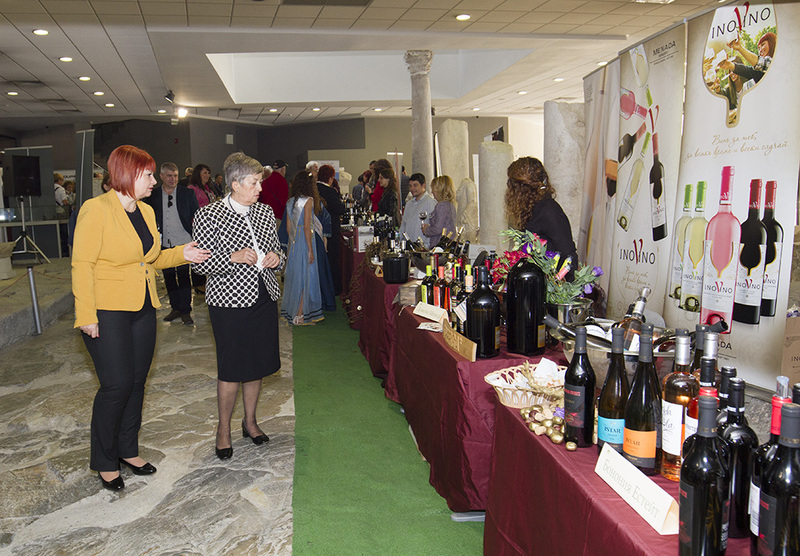 Contact point of wine producers, food industry representatives; connoisseurs of the wine, gastronomy and cultural heritage; representatives of various industries from the country and abroad. 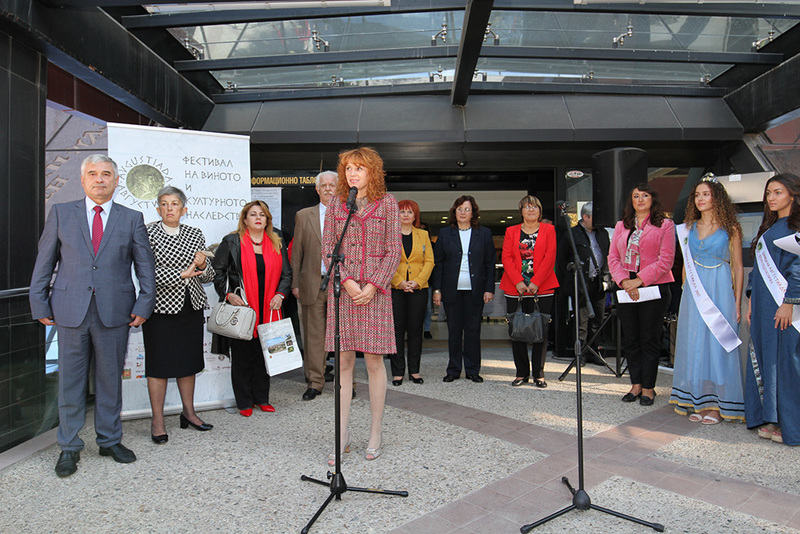 Creating a sustainable tourist attraction which draws attention to the cultural heritage of Stara Zagora, not only of the residents but also of the guests and tour operators from the country and abroad. 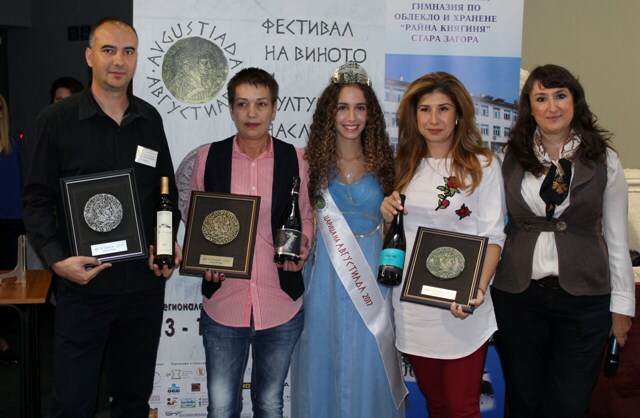 In recent years, wine and culinary culture in Bulgaria has marked an impressive development and events of such nature have enjoyed great interest. 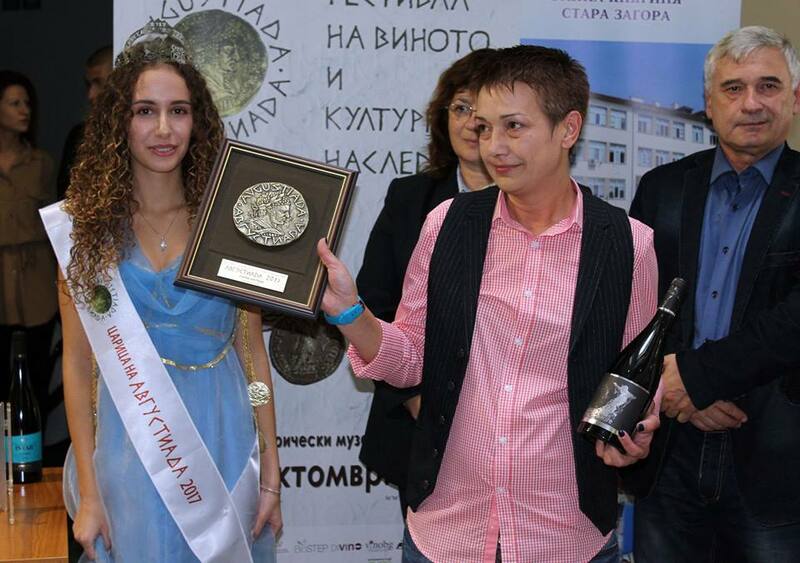 The forum in Stara Zagora, with its uniqueness and incomparable atmosphere, seems to be leading in the wine calendar of Bulgaria, with great potential to attract international interest. 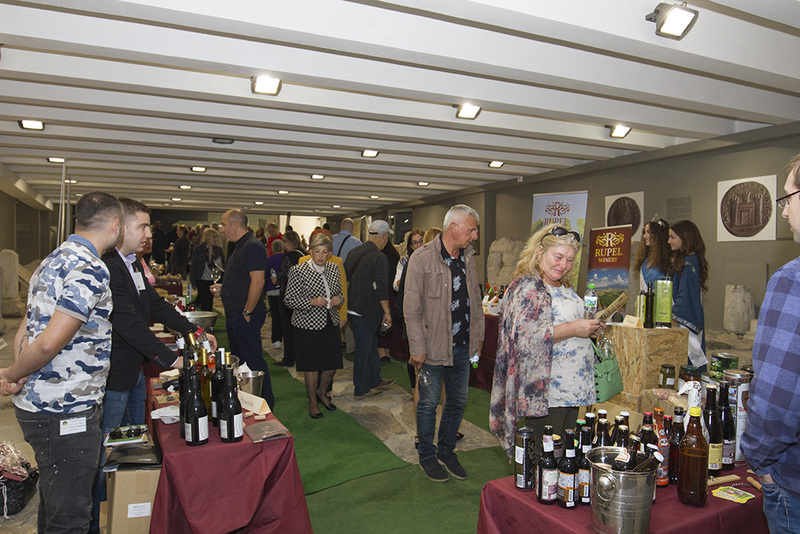 Among the participants and guests there will be representatives of the wineries, the food industry, the hotel and restaurant business, supermarket chains, banks, insurance companies, heavy and light industry, public institutions and many other guests and wine connoisseurs. The event is going to generate broad media coverage by numerous regional and national media. 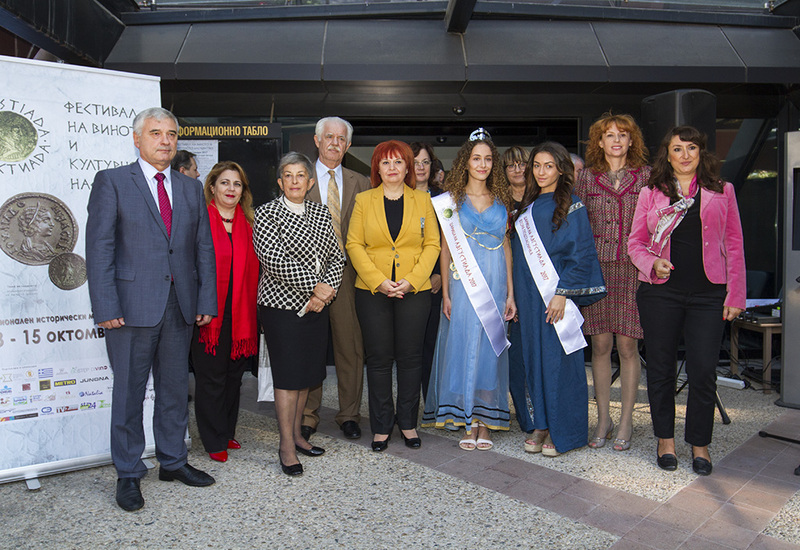 GREECE will be the international partner of Avgustiada 2017. The forum is accompanied by a rich and diverse cultural and culinary programme. 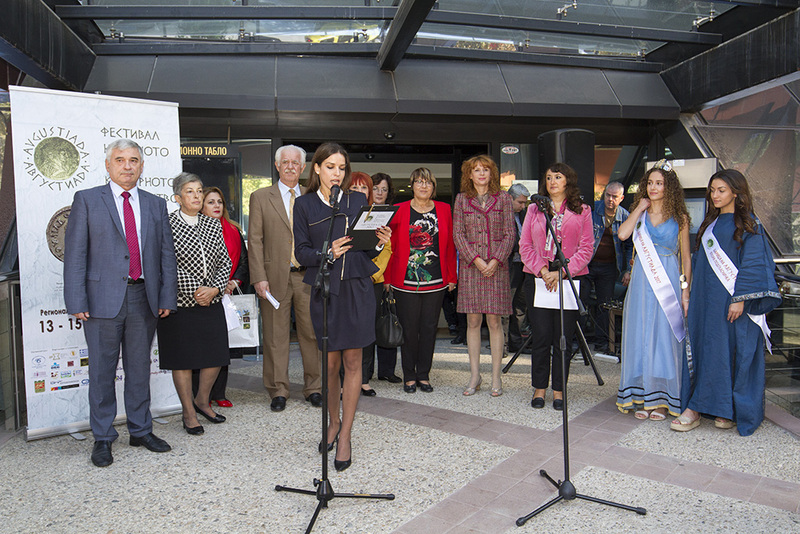 For the first time an Avgustiada Queen shall be elected being Ambassador of the Festival. The spirit of Avgustiada can be felt on the web site www.avgustiada.com providing a wealth of information and videos from the previous editions. 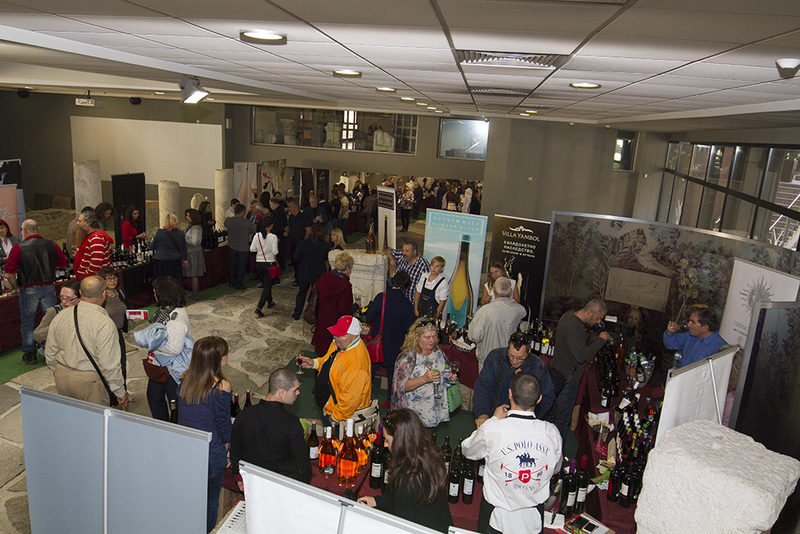 Become a guest and sponsor of the fifth edition of the unique Festival of wine and cultural heritage!